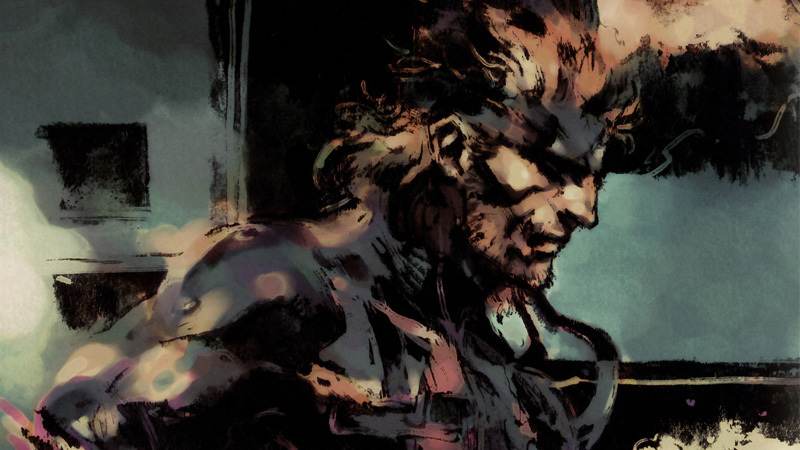 Official PlayStation Magazine has announced that in its next issue Metal Gear Solid creator Hideo Kojima will for the first time ever be discussing his plans for Metal Gear Solid 5, as well as something called Project Ogre. 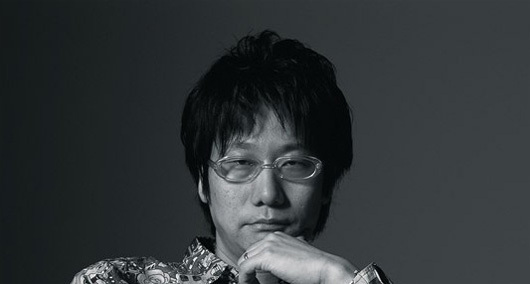 Kojima discusses a number of things in the unpublished interview, including his “frank opinion” on Metal Gear Solid: Rising – the first Metal Gear title which he has not been involved in. He also explains why he has spent the last ten years trying to kill off Solid Snake. Excerpts from the interview will be published on OfficialPlayStationMagazine.co.uk next week, and the issue with the full interview will hit news-stands on 29 November. If you have an iPad or iPhone you can download the digital version. Obviously we don’t currently know anything about Metal Gear Solid 5, and the next game to be released in the series is Metal Gear Solid: Rising, which is currently being developed for PS3 and Xbox 360. Players will assume control of Raiden, the protagonist from Metal Gear Solid 2: Sons of Liberty. The game is being billed as a tactical stealth action game, and will focus on two key elements: sword fighting and fast paced stealth that is supposedly more action orientated than in previous titles. While Metal Gear Solid: Rising is an enticing prospect for fans of the series, it has been over 3 years since a full-fledged Metal Gear Solid sequel was released, making the forthcoming reveal highly anticipated.